SYFY Wire talked with three female astronauts about the importance of women in STEM. Watch this great video to hear their perspectives on our culture’s view of STEM fields and the role of women in it. The hottest ticket this summer isn’t to some epic music festival, it’s to the sun. As NASA prepares to launch its first mission to the sun, members of the public have been invited to submit their names to be carried on a microchip aboard the spacecraft. 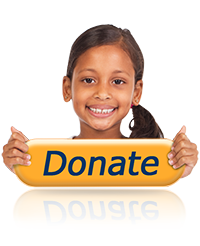 Learn more about the mission and how you can send your name to the sun by clicking on the link above. As a STEM organization, we are contractually obligated to celebrate PI day. The day, March 14th is the annual celebration of the mathematical constant π. So bring your favorite pie to work or school, and take advantage of $3.14 pizza at Hungry Howie’s. 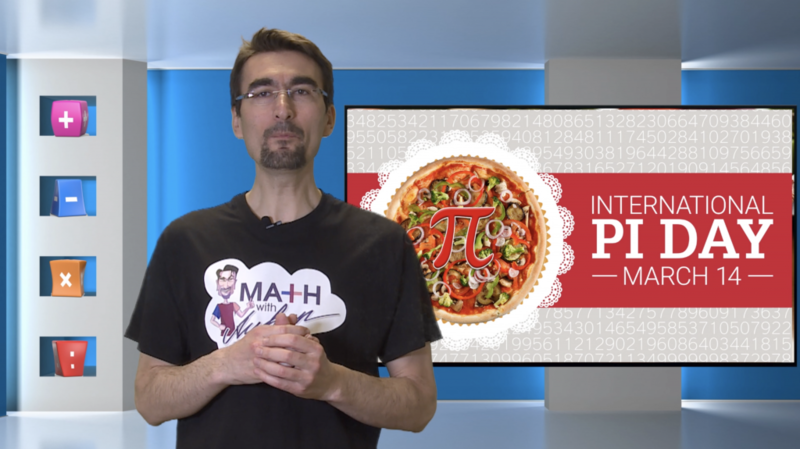 And don’t forget to check out Math with Ayhan for a special Pi Day celebration video!